Faysal Bank Limited is Ithmaar Bank’s flagship subsidiary and was incorporated in Pakistan on October 3, 1994, as a public limited company. It is one of the fastest growing banks in Pakistan with a branch network of 238 Retail and 31 Islamic Banking branches operating in 56 cities across Pakistan. 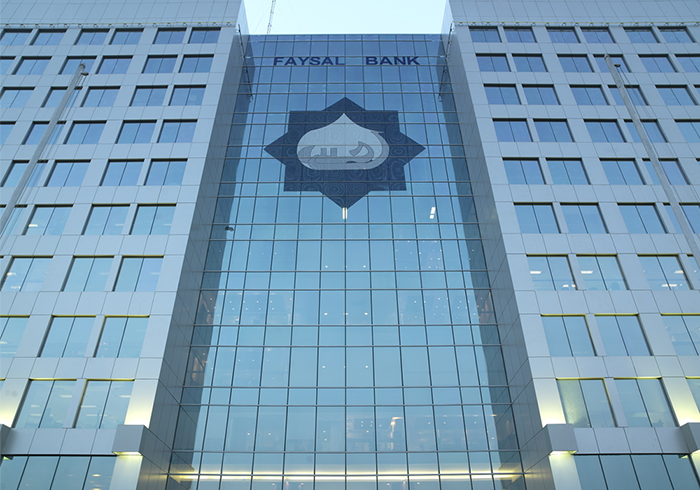 TallyMarks team implemented QlikView at Faysal Bank. QlikView was used to consolidate data from various sources such as Oracle Financials, Siebel CRM and two core banking systems: Symbols and TCSS. Customized analytical applications were developed.